River City Home Solutions LLC. is based in the SW Twin Cities and offers a variety of solutions to keep the outside of your home looking and working good. These services include Window Cleaning, Gutter Cleaning, and Pressure Washing. Edina with its heavy tree cover means your windows require constant attention to maintain that view and gutters require cleaning due to all the leaves falling off the trees. As a window cleaner working in the Edina area we know exactly how to tackle the job ensuring your windows look great once again. 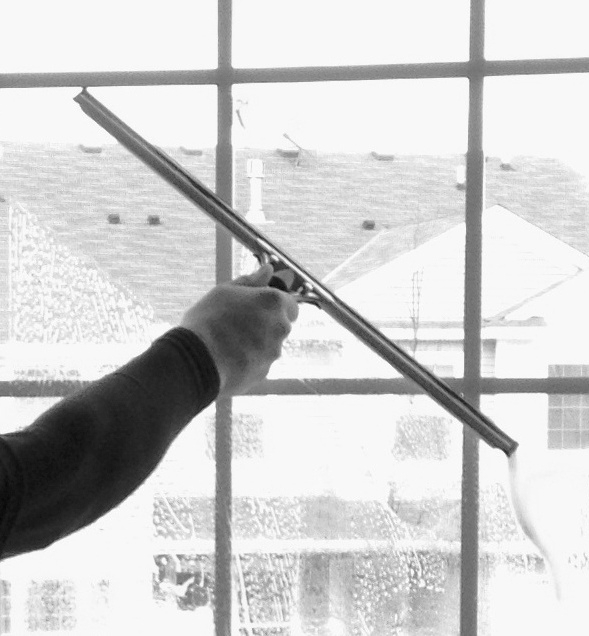 We have a variety of window cleaning options available to our Twin Cities customers depending on their need. These include outside only window cleanings which are popular for those either looking to save some money by doing the safer inside work themselves or for those who already have maid services doing the inside of their home. We also do inside/outside window cleaning packages that clean the entire window system including the screens and wiping down the tracks and sills. For our gutter cleaning and pressure washing customers we also offer a “quick” outside only clean that is much less detailed compared to our outside window cleaning package, but we do encourage it due to the fact that both of these services will result in water spraying on some of your windows. Gutter cleaning on your Edina, MN home is an important exterior task for most homeowners due to the heavy old tree growth around many homes. Gutter cleaning is important to keep water moving away from your home and should be something that is watched from spring till fall as it does not take much to plug a downspout and sending water spilling over your gutters to the ground below. 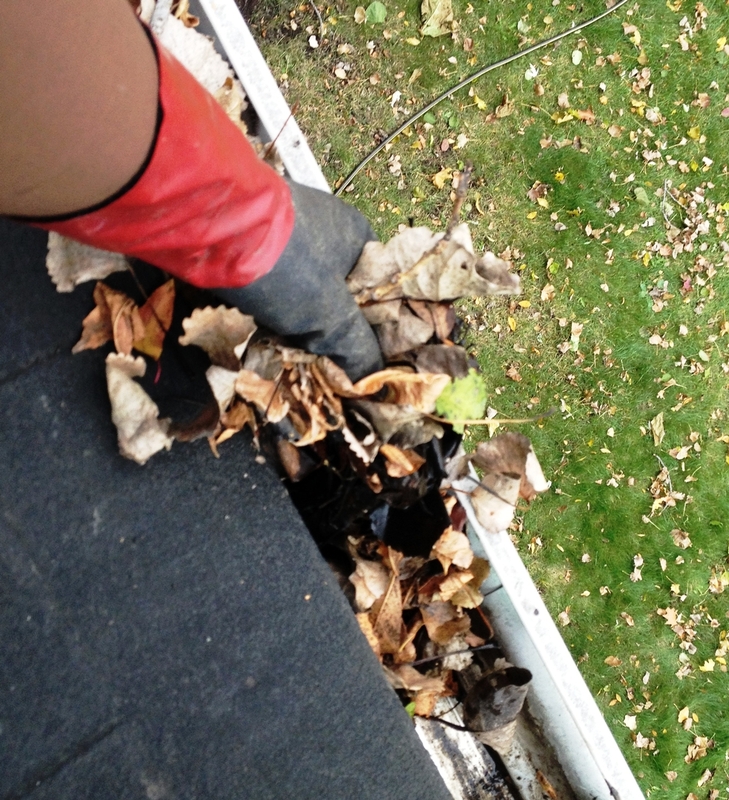 We clean gutters by hand bagging the debris as we go which we remove with us when we leave. Now some gutter cleaners are done once they have cleaned the debris from your gutter system, but it is important not to stop with that since if you don’t flush out the gutter system there is no way to ensure the downspouts are not plugged leaving your clean gutter full of water. After we have cleaned your gutters we flush each section to ensure water is going where it need to go, away from your home! At the end of the job we try to make it appear we were never there and leave you yard clean. Since we do use water to flush your gutters and there is a good chance some overspray will find its way to your windows we do offer a quick window clean for your gutter cleaning customers at a reduce cost. This clean is not as detailed as our normal clean, but I promise you will get good value out of the added service. Looking for a pressure washer for your Edina, MN home? Maybe the outside of your home needs a good house washing to knock off that layer of dirt before that big summer party. We also offer pressure washing for driveways, sidewalks, decks, patios, screened porches, and even docks if you are so lucky to live on the water in the Twin Cities! Give us a call and we can come out to give you a free estimate for any of your exterior home washing needs.